We are a leading Exporter of polytetrafluoroethylene film from Mumbai, India. CS Hyde Company stocks skived PTFE (Polytetrafluoroethylene) film in a huge range of thicknesses, starting at 1mil (.001”) and going up to 125mil (.125”). 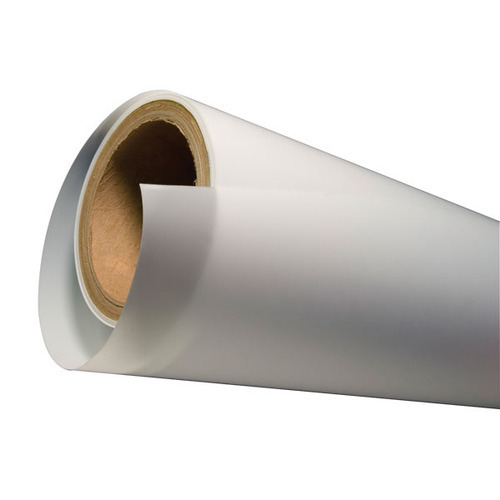 We sell this high performance PTFE film by the sheet, lineal foot, continuous footage, slit width (rolls), die cut (custom AND standard shapes), and/or laminated with a variety of adhesive options. PTFE is inherently super slippery and extremely temperature/chemical resistant, making it a highly suitable material to be used as a release sheet.